Awareness is growing regarding concussions in sports. To understand what’s emerging in the field beyond vision, we reached out to the chiropractor of the Milwaukee Wave, and tapped into his experience with head injuries. Why do so many people experience double vision after concussions? 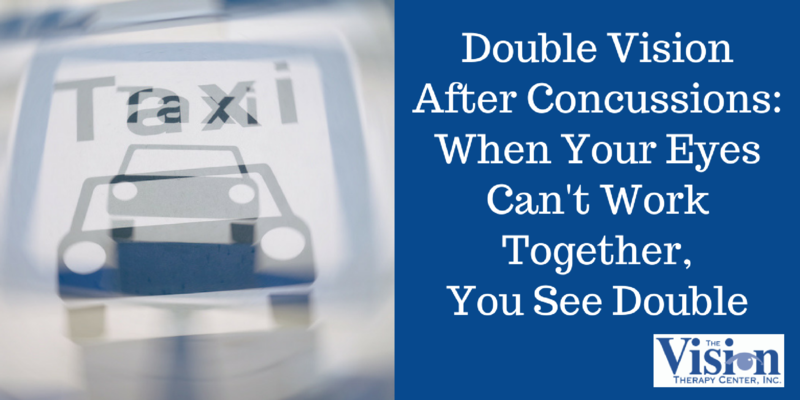 A concussion will affect your eyes’ ability to work together -- referred to as eye teaming. Double vision is a symptom of poor eye teaming. It can be corrected by training this essential visual skill. 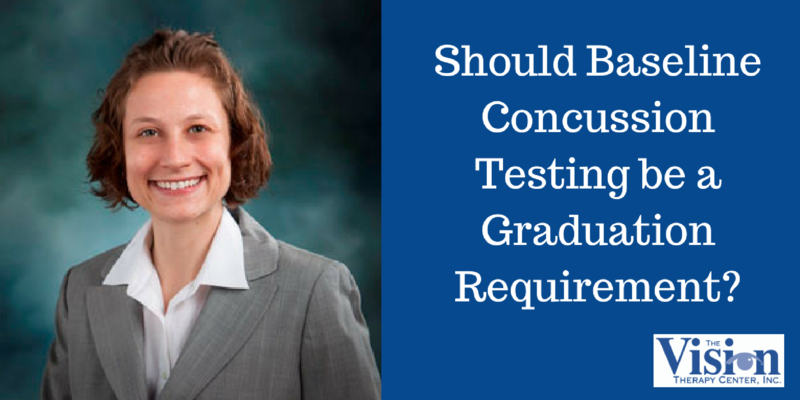 Should Baseline Concussion Testing be a Graduation Requirement? 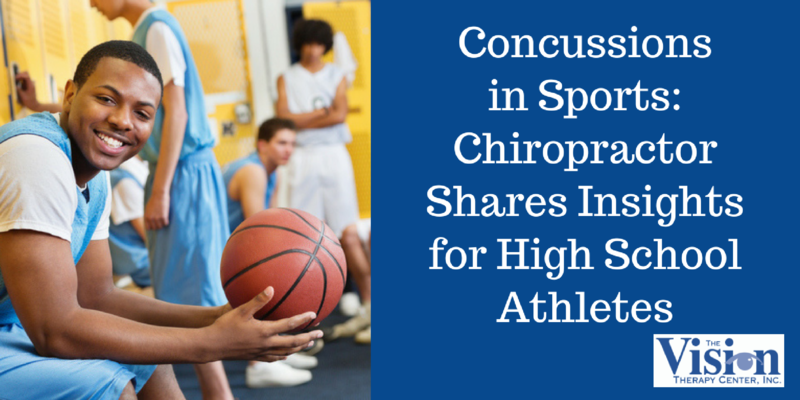 Baseline concussion testing has become the norm for high school athletes. But according to Dr. Brandi Boan, baseline testing is a good idea for everyone, not just athletes. It’s why she thinks it should be a graduation requirement that could help you the rest of your life. 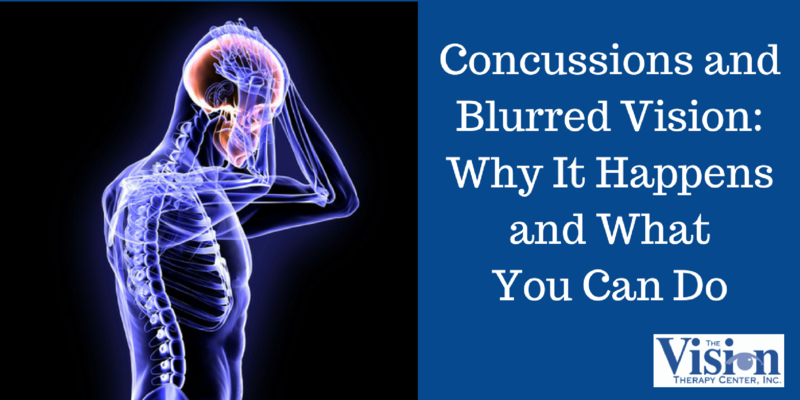 Concussions and blurred vision often go hand-in-hand. Because the visual system includes the eyes, brain and visual pathways, even a mild concussion can result in blurred vision. 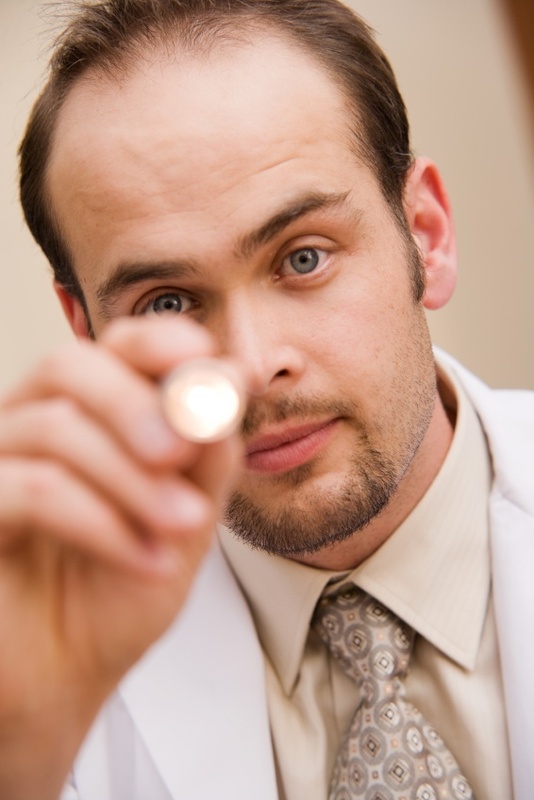 Let’s take a look at the causes, and what treatment steps you can take to relieve this symptom. Dr. Christina Master is not an optometrist. She is a sports pediatrician. 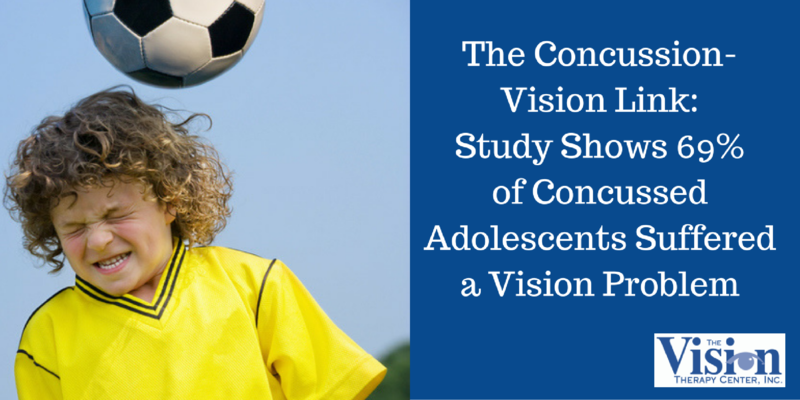 Yet she’s one of the co-authors of a study that revealed 69% of concussed adolescents suffer from functional vision problems. It’s another example of doctors from different disciplines joining together to create awareness about the concussion-vision link. 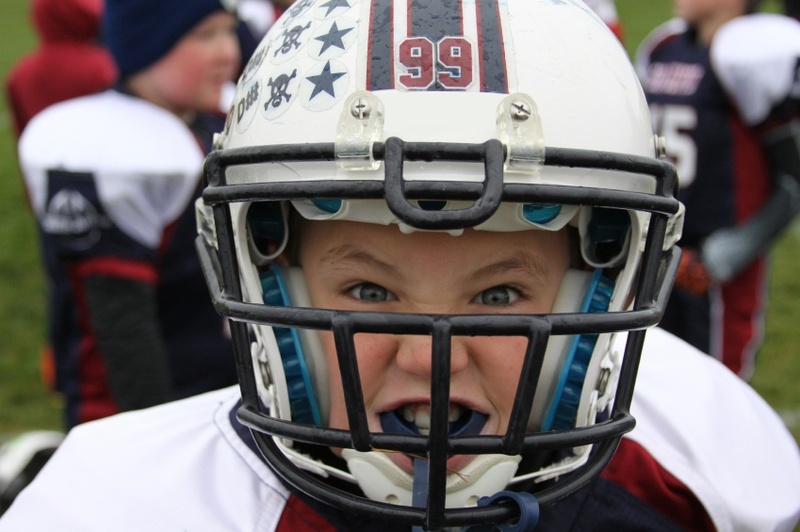 With concussion rates among American youth on the rise, medical practitioners are taking note of research that reveals not only the close link between a brain injury and vision problems, but also the effectiveness of vision therapy as treatment. After a nearly fatal motorcycle injury and subsequent brain surgeries, Celeste Glover’s visual system was dramatically affected. 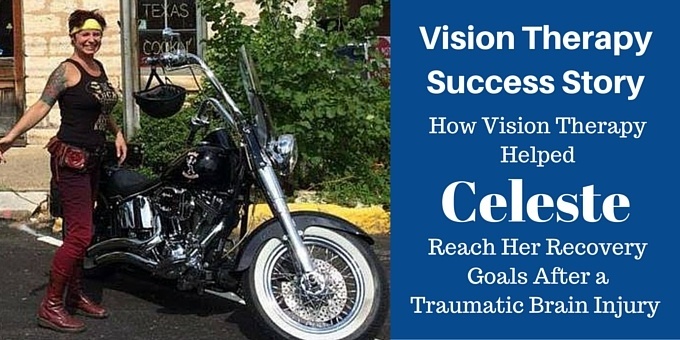 Her recovery through vision therapy serves as an example of how the brain, eyes and visual pathways all work together. Measuring how well your brain functions after a concussion is critical for planning an effective rehabilitation program. But the only way to measure the after-effects is to know how well the brain functioned before an accident. That’s what makes baseline concussion testing so important for anyone involved with sports. Given the rising concern with concussions among young athletes, doctors are developing new ways to test for them. At the forefront of one of the newest and most efficient concussion tests? Testing a person’s entire visual system. To the list of parenting worries, add the prospect of your child suffering a concussion in sports. 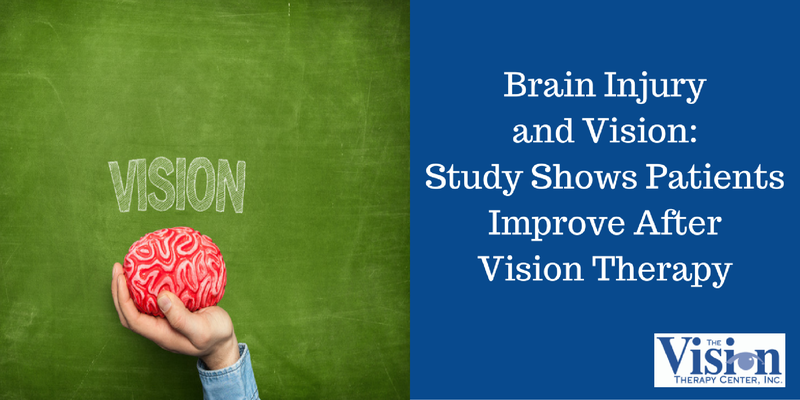 In addition to a slew of short-term effects, learning after a concussion can be a major challenge -- primarily because of how your child’s vision can be affected.